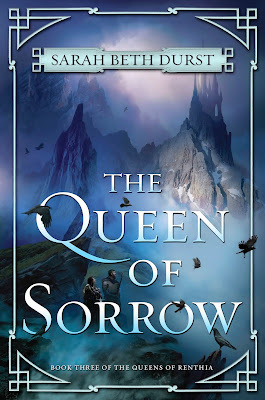 Cover reveal!!! 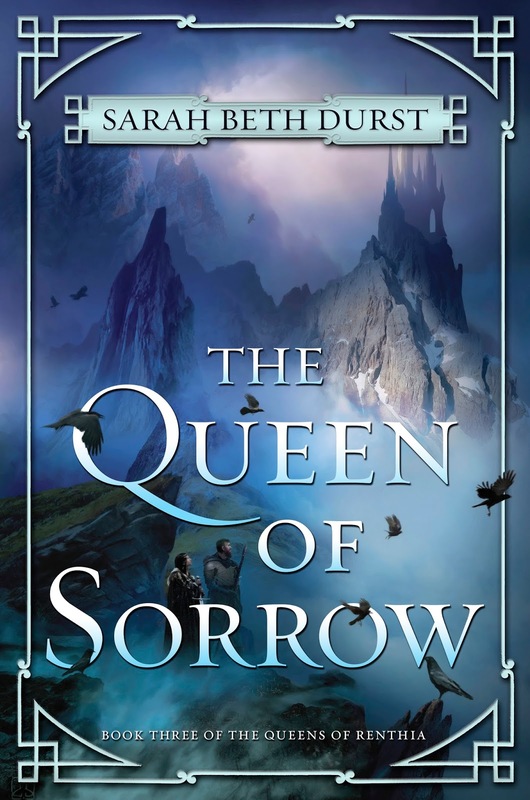 I'm so very excited to share with you the cover for my next epic fantasy novel, THE QUEEN OF SORROW, Book Three of The Queens of Renthia, coming May 2018. I love it so much! Huge thanks to the amazing artist, Stephan Martiniere, and everyone at Harper Voyager.